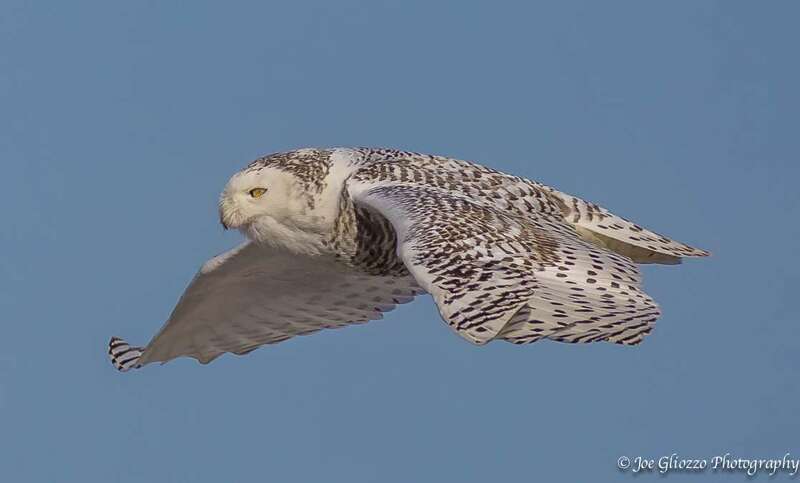 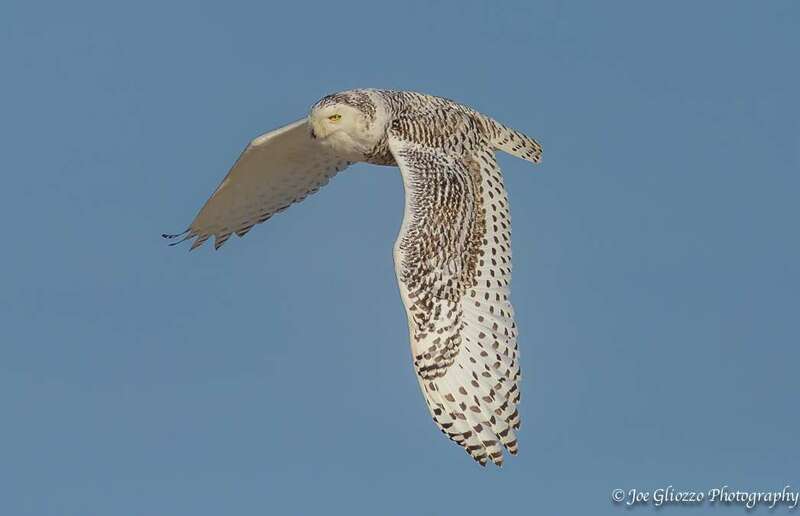 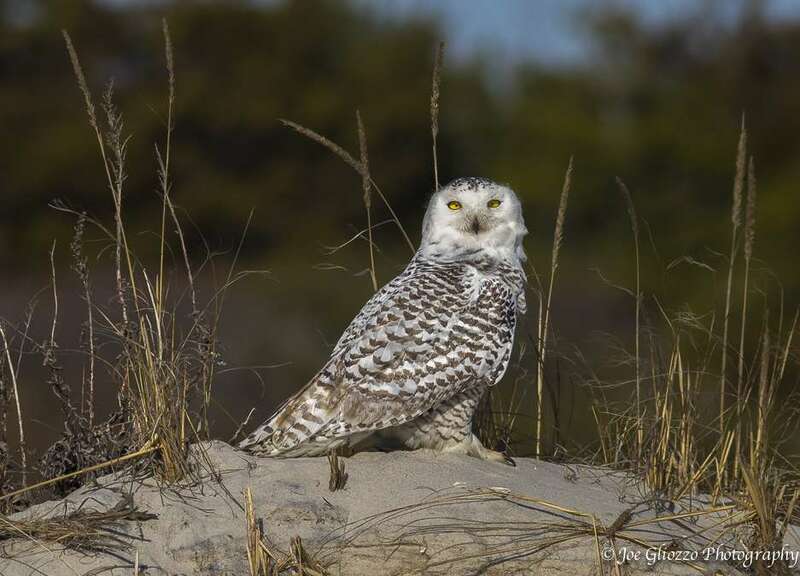 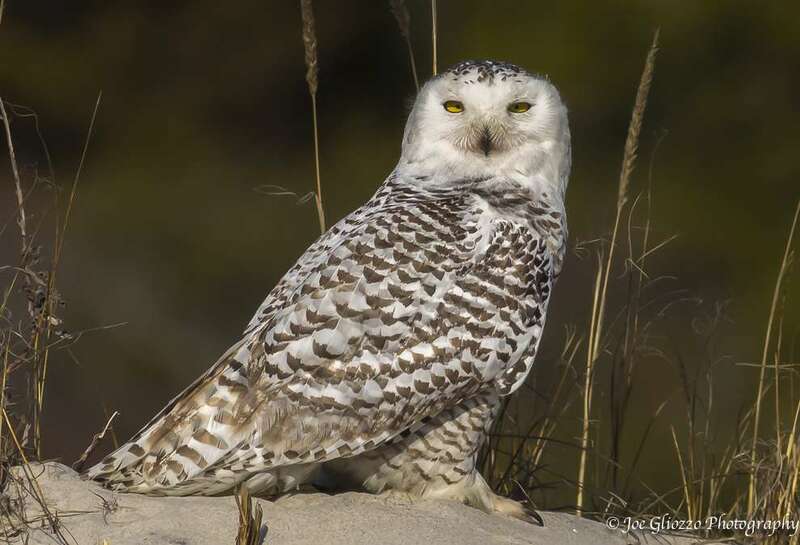 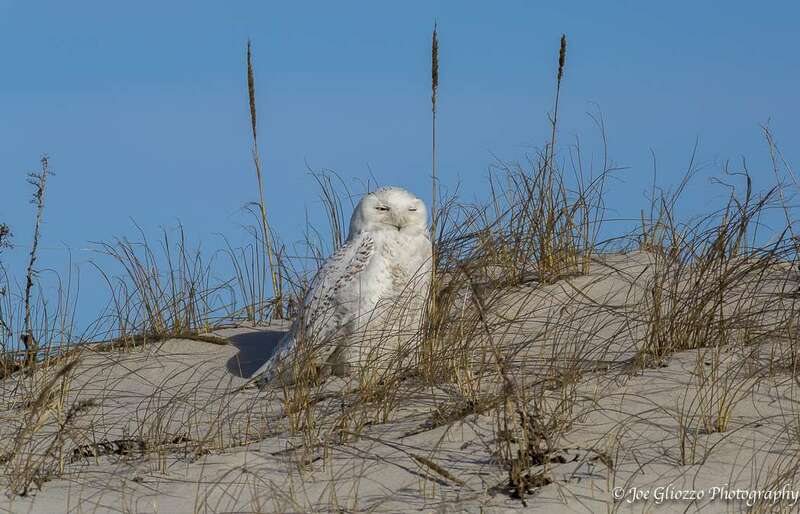 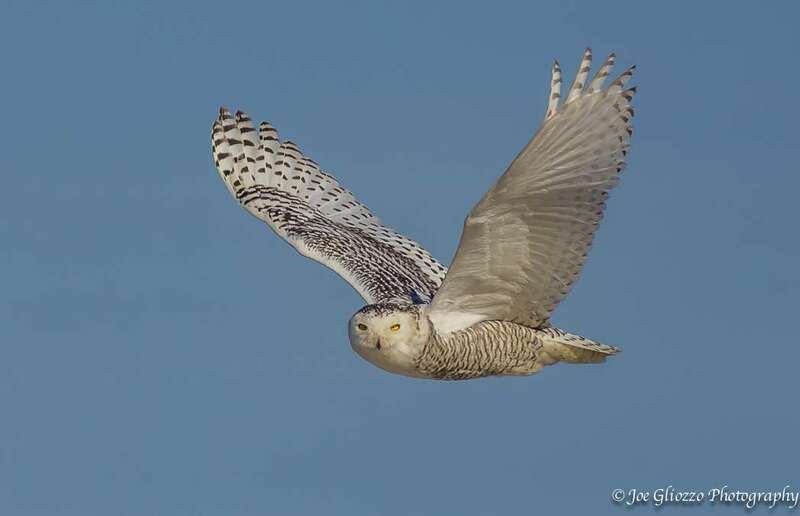 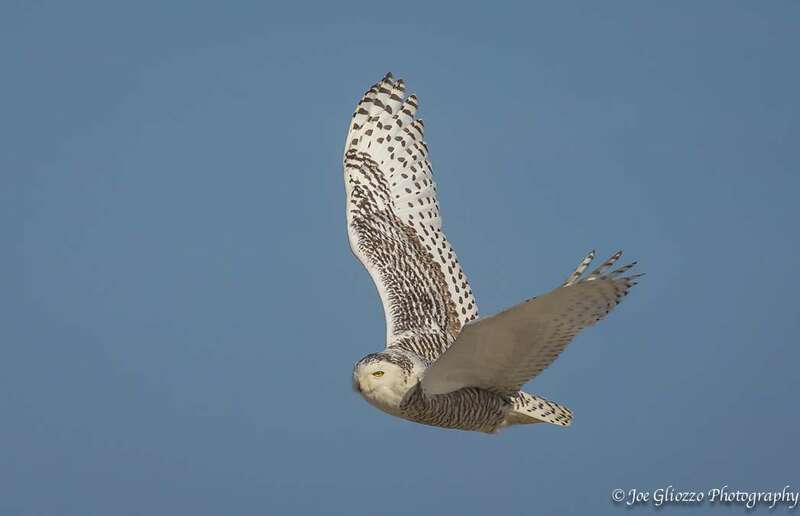 Snowy owls, the majestic birds of prey that arrived from the Arctic tundra in droves during late fall, are still enjoying the Jersey Shore. 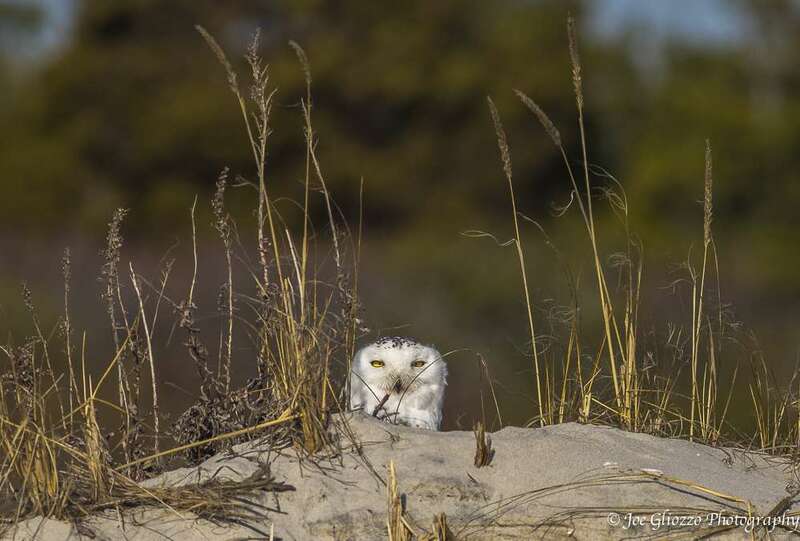 Local photographer Joe Gliozzo ventured to Island Beach State Park last Sunday with the hope of seeing and photographing our avian visitors. 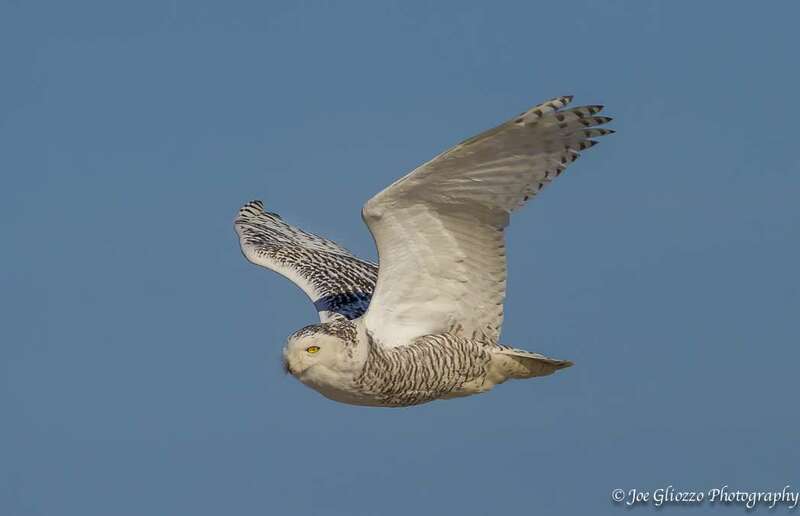 Being so late in the season, he got lucky. 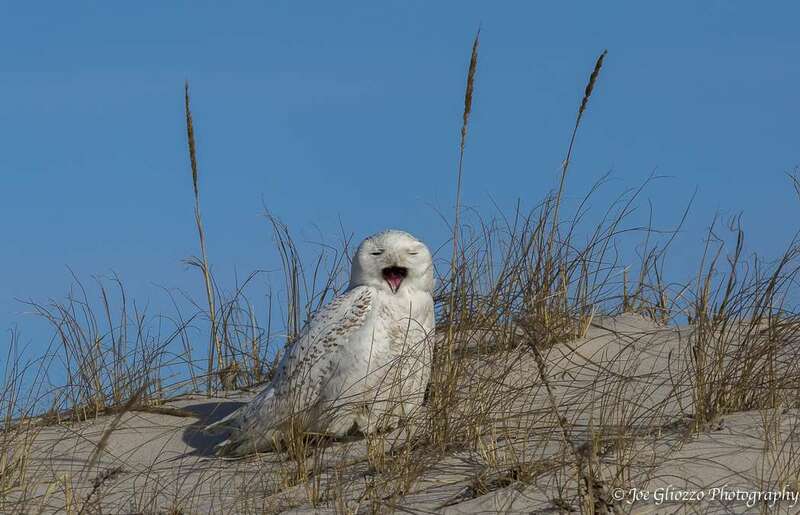 But now that it’s spring, our visitors will soon be packing up and heading home to the Arctic tundra.